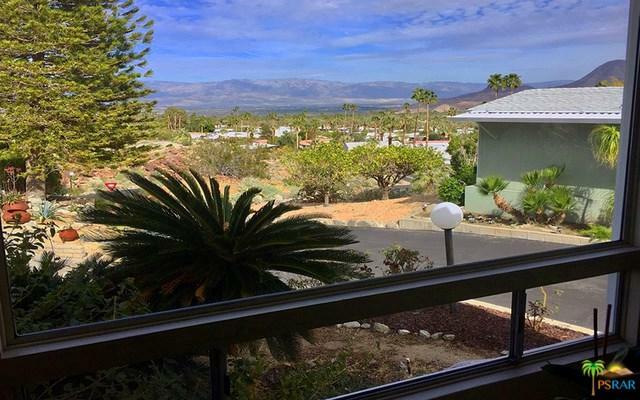 SPECTACULAR VIEWS from every window in this spacious 2bdrm/2bath 1440sf manufactured home on a large lot that overlooks the valley in the Silver Spur Community near Big Horn in South Palm Desert. 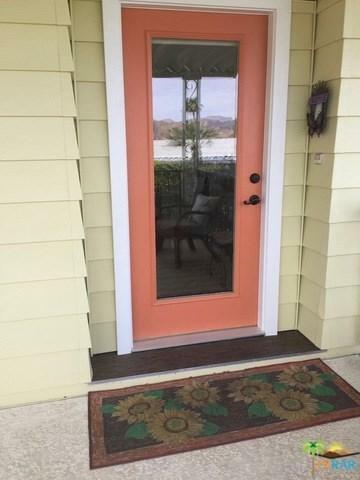 Surrounded by mountains this FUN & STYLISH floor plan has NEW paint, carpets, window coverings, appliances, new e-glass windows and doors, bamboo flooring and remodeled kitchen. LARGE prime corner lot with a rose garden, a fence backyard and large covered veranda, in a lovely quiet neighborhood. 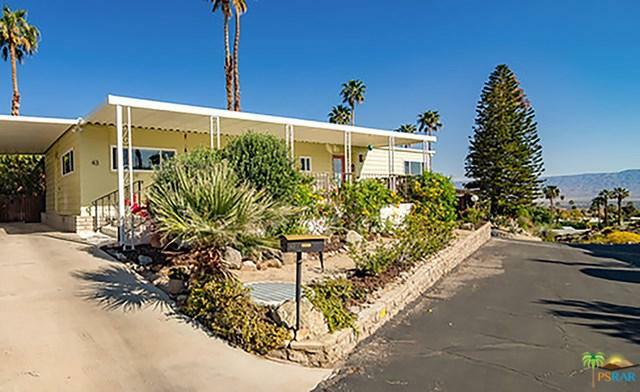 Includes garbage/recycling, well maintained community pool with 2 spas, community center, library, billiard room, fitness center, RV storage, botanical cactus garden. 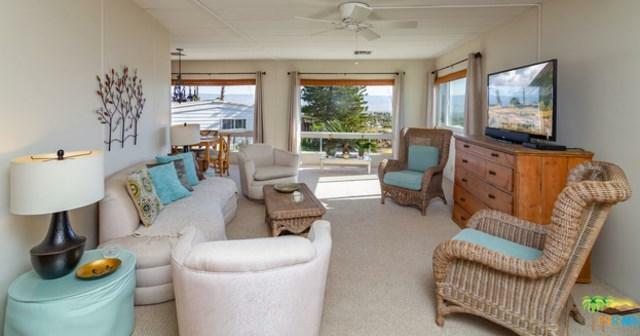 Only 2 miles from El Paseo, Whole Foods, Westfield Mall. Very UNIQUE - few homes IN THE DESERT have this kind of view - A LITTLE BIT OF HEAVEN!